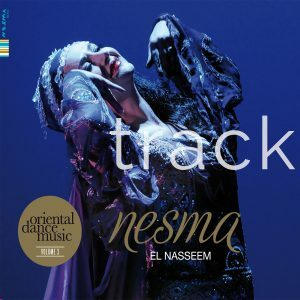 This album presents a compilation of music Nesma used while performing in the Cairo dance scene in the 90’s. All the themes have been specially composed or arranged for dance. 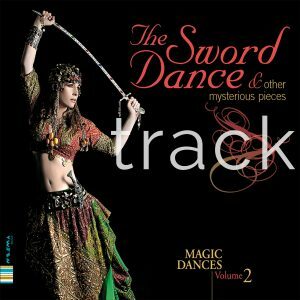 A beautiful journey through the different styles of Oriental Dance. 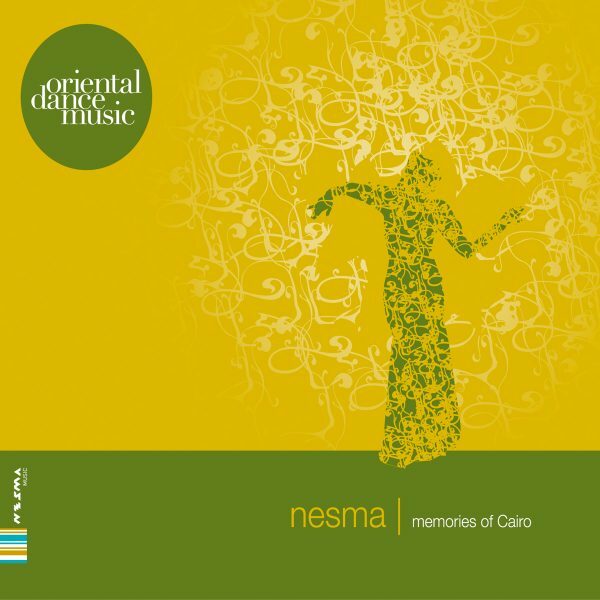 Music recorded in Egypt by the finest performers of the Cairo Arabic Music Ensemble. 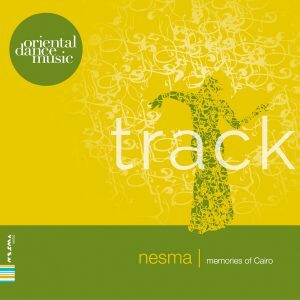 A magnificent album for Oriental dancers as well as music lovers.